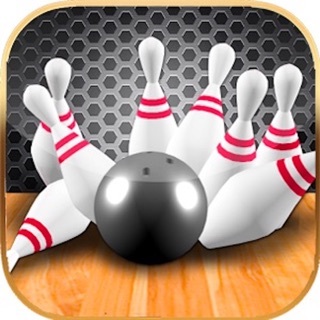 Ignite your passion for bowling with the first bowling game experience that the pro bowlers say “rivals the thing”. A truly breathtaking and realistic bowling experience brought to you by the world's #1 bowler Jason Belmonte. From the palm of your hand bowl against players from around the world, anywhere you want, anytime you want. Real ball physics create an outstanding rush watching your ball crash into the pins. Select from the many bowling halls available, each with unique and real world oil patterns. Choose professional accessories to boost your player's stats and challenge the many competitors ready to bowl 24/7 in head to head online matches. If you’re looking for fun, then this game is a must have. - Check out 3 new packs in the game: "Knock-knock" Easter pack, "Bright stars" and "Bold stripes". - And minor bugs fixes. 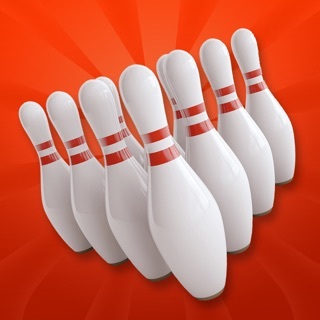 This game is just flat THE BEST bowling simulator on the market. There’s huge potential between the players and the developers to make this already amazing game even better. As Bowler myself, even though I’m okay at the game, it’s still a lot of fun to play. There are still a few flaws though, as the pins almost act like they’re bouncing on rubber and as if they are made of rubber themselves when flying or rolling across the pin deck. I would like to see carry down of the oil patterns to play a bigger part in the 1v1 games, like accelerate the oil movement or something similar. And expand Oil Pattern and Ball selection as it updates, I know you guys are currently trying to implement Roto Grip and other companies so that’s a great start. One last thing that could make this game a little better is that you guys could let players, Lvl 50 or higher, drill their own equipment that they’ve purchased throughout the game. You could also let them change the weight of earlier balls (Plastic, Polyester, and PloyUrethane) to they’re current strength. Other than those things, this game is still fun and has a very solid foundation that keeps growing upwards. Thank you for an amazing game and keep doing what you guys do. Very accurate ball motion, shapes, pin action, oil patterns. Everything is on point. Would love to see lanes change over the course of a game. Other ball brands is a pipe dream but it would be cool to roll other brands. Would love to see more oil patterns down the road. Also a more interactive chat would be cool. I would love to play some of my friends and talk some serious smack. Much like we do when we bowl in leagues. Only complaint I have is sometimes it takes forever to find a player in 1v1. After a while it finds bots to play but perhaps there could be a setting to only play bots but gain less experience. 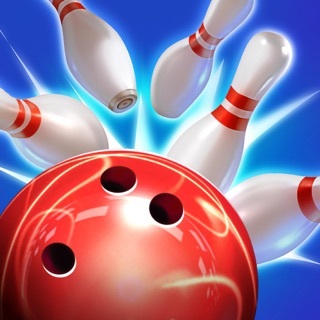 Or even a campaign mode similar to the PBA bowling game. Also, this game crushes the PBA game in every aspect. Very addicting and a great tool to educate yourself off the lanes. It becomes fun playing different parts of the lane and drilling the equipment to have the ball walk into the pocket. A very large learning curve but once you get the hang of it it is hard to exit. Hi there! It's great you're enjoying it! And you got the whole point! It's an actual tool to train and it's a lot of fun! We've just added a new room with new Navigation oil patterns. We'll be updating the game with new Storm balls, that's a given and our plan is to bring Roto Grip into the game next. As for the time you hav to wait, we're aware of this issue and will fix it soon to make it even more enjoyable. Stay tuned for the updates! *Update* after reaching out to the developer with no luck and reading and watching a few things online nothing changed. Waited a few months, nothing changed. The only way to fix my problem is uninstall and reinstall and that only works until I close the game. As soon as I come back no matter what I do the ball goes straight, no rotation whatsoever. I am forced to downgrade my rating and just completely remove this game from my phone, since nothing has been done since October. Nice try Belmo but you should have picked a dev that could support your product. 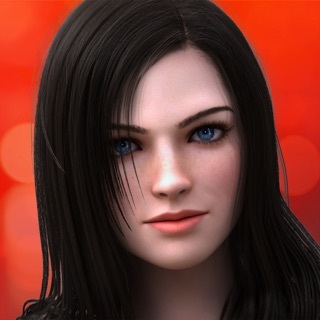 I won't be redownloading or changing my rating due to developer negligence so don't even try. *original review* This game could be fun but it has many bugs and flaws. Firstly, when I first left the game to came back to play, I had no balls on my ball return and had to figure out how to get them back. It was not explained. Secondly, after leaving the first time I now can't get the ball to hook. No matter the release settings the ball goes completely straight and I can find no way to remedy this. It could be fun but it is nothing but frustrating at the moment. Hi! We’re happy to help you to solve the problems you have in the game. Drop us a line to support@wannaplay.studio and we’ll take care of your issues. Thanks for your feedback!